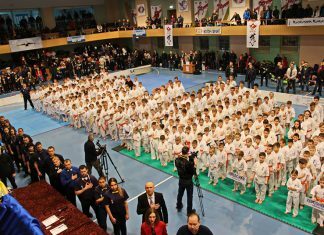 The Championship ShinKyokushin karate was held in the 23rd of June in Israel, Ariel city. 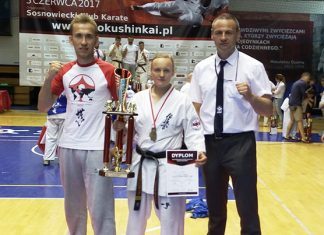 Agnieszka Winek (WKB Poland, BC Pawel Juszczyk) won National Weight Championships in the category up to 60 kg. 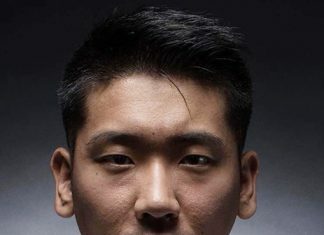 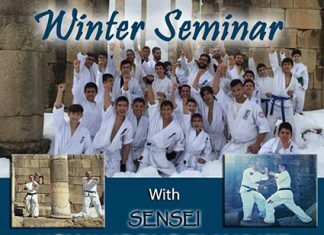 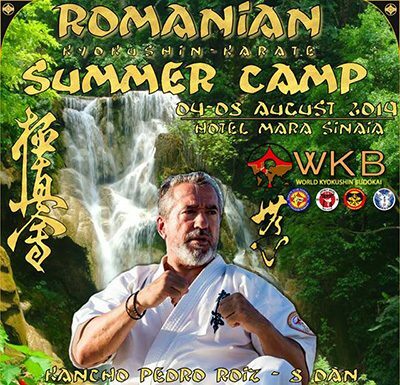 We are pleased to present our new Branch Chief for Japan Shihan Yuki Hayano. 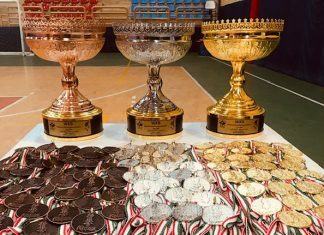 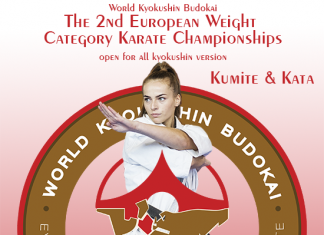 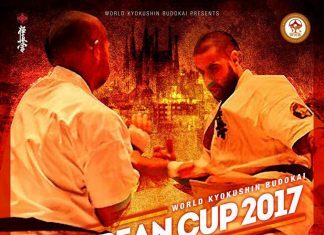 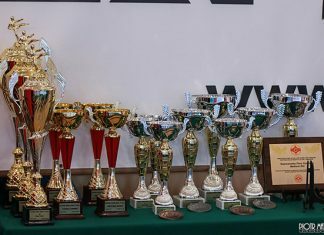 On Saturday, June 10th in Lezajsk was held the seventh International Kyokushin Karate tournament "Polish Open Galizia Cup".